We believe strongly in giving back to our local and global community in long-term sustainable ways. 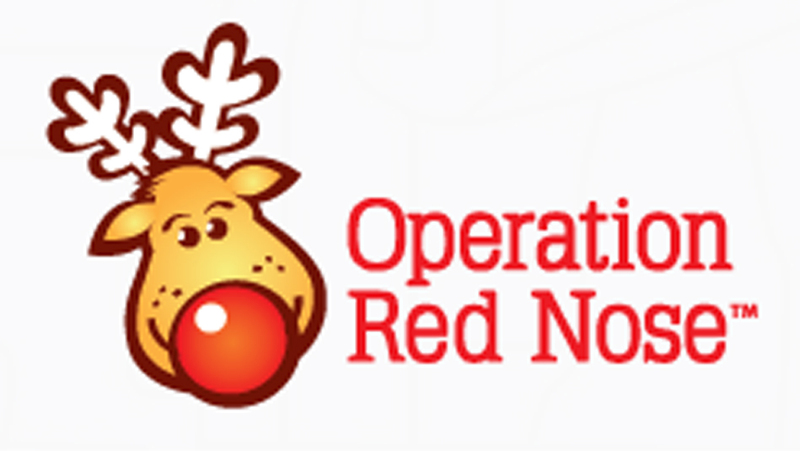 In addition to donating money, we are actively involved and work with our network of fellow builders, suppliers and friends to support charities in an even larger way. We proudly support Food for the Hungry and Foundry Abbotsford through ten-year commitments and in 2018 we also began supporting the Toys for Tots event benefiting the Abbotsford Food Bank and the Abbotsford-Mission Operation Red Nose. We first became involved with Food for the Hungry in 2016 and were impressed by their commitment to sustainable community building. 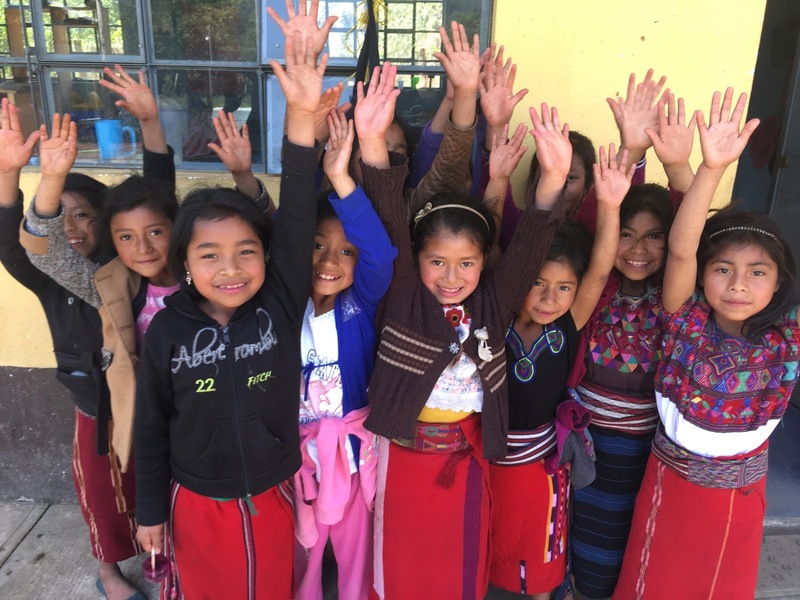 Through trips to Acul, Guatemala and letters from our sponsored children, we have seen first-hand how lives are being transformed from “stuck to thriving.” We have committed to raising $30,000 a year for the next 10 years along with Alderidge Construction. Foundry is a collaborative community where youth and families can learn, grow and thrive amid life’s challenges. Local youth can get integrated care on everything from a cold to mental health. We started our partnership with Foundry in 2018 as they were preparing to open and needing long-term funding partners. As parents and employers of youth, we wanted to support this initiative so youth can get the help they need when they need it. We have committed to supporting this vital service over the next 10 years for a total of $100,000.